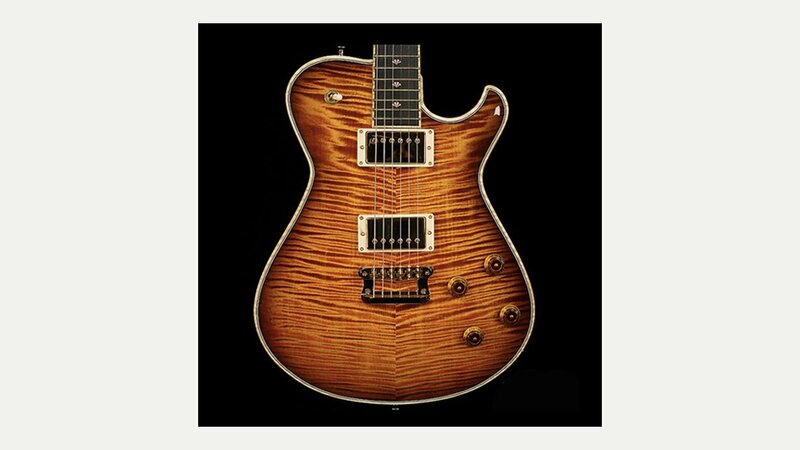 Knaggs Guitars was founded in 2009 by world renowned designer and luthier Joe Knaggs (after he left PRS) and branding/marketing expert Peter Wolf, two well respected industry veterans with a vast history and experience in their respective fields. All designs/creations are named after American Indian rivers. Chesapeake line models – Choptank, Severn, Potomac & Patuxent are named after tributaries to the Chesapeake Bay while the Influence line models – Kenai, Keya, Chena, Sheyenne are named after rivers in North America. Wood and materials are carefully selected and processes are state-of the art. A skilled team of experienced senior guitar builders are making sure the end result is as good as it can possibly be, creating the finest instruments and providing the best tools for players and guitar aficionados. Knaggs guitars are even posher than PRS!